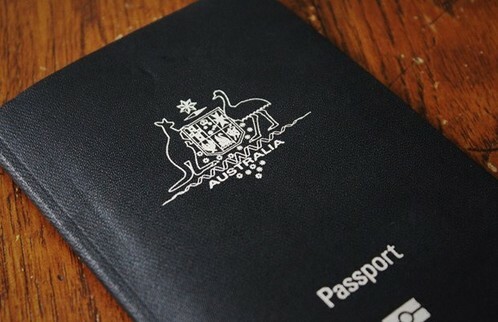 Aussies flying to the USA with a valid passport could still be denied entry after a change in the country’s entry requirements. Since the start of April, a strict change in the rules means that all travellers to the USA using the visa waiver scheme must have an integrated chip in their travel documents, an e-passport, or they won’t be allowed entry. This week a British tourist on a family holiday to Florida fell foul of the new rules saying her holiday was ”ruined”. After spending over $1,000 on getting the issue sorted, he was finally allowed to travel 4 days later. It’s probably time to check your passport is the latest version if you are set to travel to the USA!